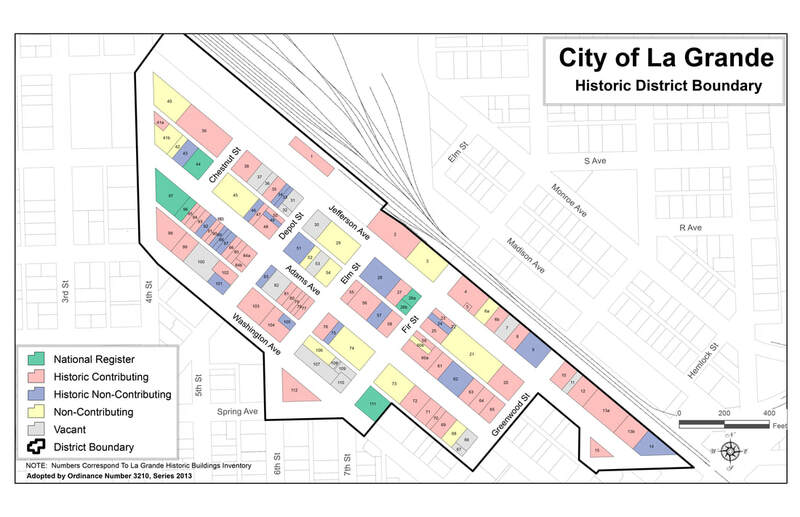 The City of La Grande, through its Urban Renewal Agency, has funding available to assist Downtown building rehabilitation and renovation projects within the Urban Renewal district. It is the City’s intent to use Urban Renewal funds to match with private sector funding to incentivize and initiate a series of building renovations in the Downtown area. La Grande Main Street’s role is to manage the program, provide community input on grant applications, and act as a liaison between interested business or property owners and the City of La Grande. If you believe that you have a project suitable for this grant please fill out the application below. Grant applications will be received and awarded on a rolling basis, according to funding available.